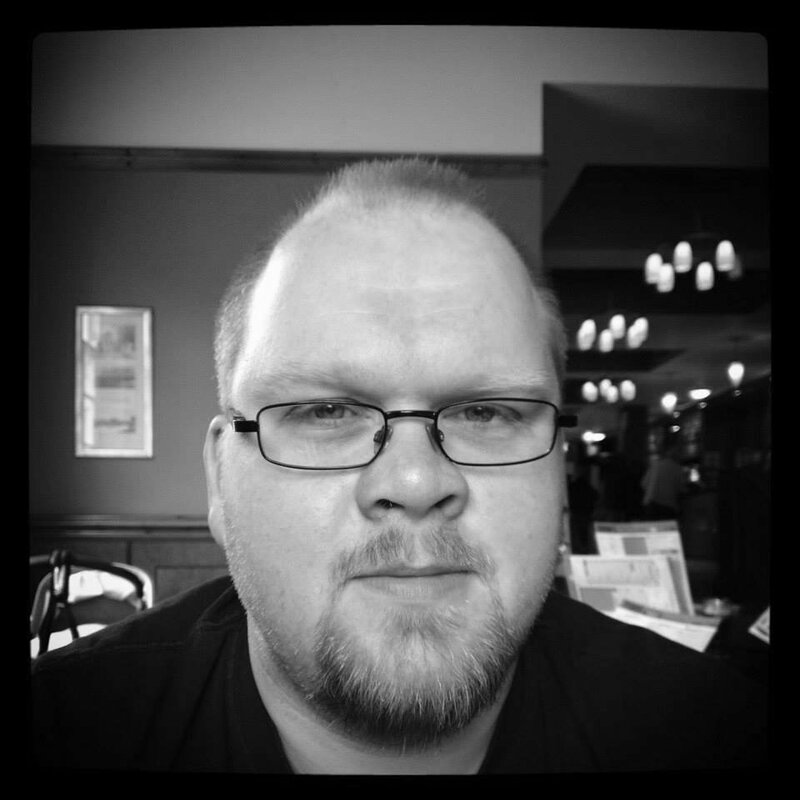 My first day at LIFF30 saw me take in a foursome of freaky flicks at Leeds Town Hall as I embarked upon the festival's Day Of The Dead programme. Having watched and enjoyed three DOTD offerings in 2015, concluding with the excellent The Witch, this year's scheduled horror offerings had a fair amount to live up to. First up was The Master Cleanse featuring a host of recognisable faces including Angelica Huston, Oliver Platt and The Big Bang Theory's Johnny Galecki in the lead role. Knowing little about the film aside from the information in the LIFF30 website, I went in unsure of what exactly to expect and came out the other end having seen something I certainly wouldn't have predicted. A wide range of influences on this one, from David Lynch to John Carpenter to Spike Jonze, it was certainly enjoyable but also had enough problems that I couldn't feel genuinely excited by it. That wasn't a problem for the second film of the day, I Am Not A Serial Killer, a psychological thriller with a layer of paranormal horror nestled within. 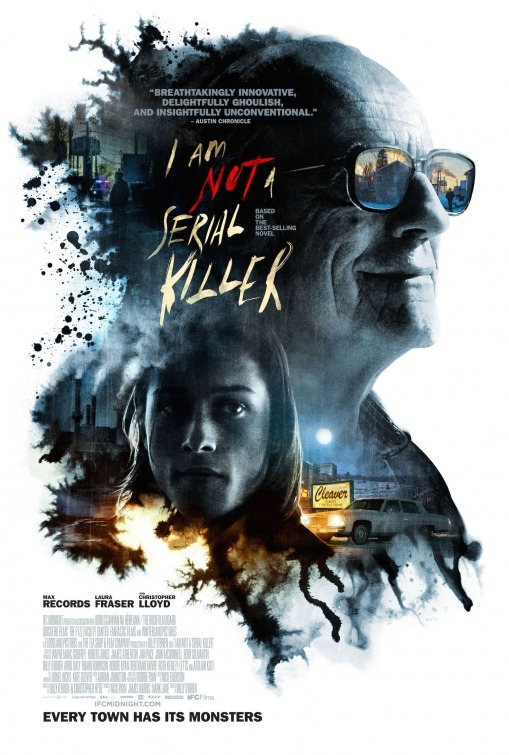 The biggest name here is undoubtedly veteran Christopher Lloyd, best known for his iconic appearances in the Back To The Future trilogy but drawing on the same ability to be downright creepy here as he did during his cameo in Sin City: A Dame To Kill For. Arguably the best performance came from Max Records opposite Lloyd, however, the young actor currently best known for his role in Where The Wild Things Are (editor's note: Spike Jonze has in no way endorsed this blog entry, honest). Some in attendance reported struggling to make out the dialogue, an issue I only briefly noticed once or twice and which I put down to the Town Hall's acoustics rather than an issue with the film itself. LIFF organisers take note however: probably best not to schedule a mumblecore marathon in the Victoria hall any time soon. 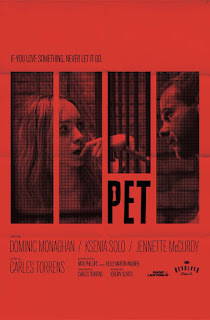 Film number three was Pet starring Dominic Monaghan of Lost and Lord Of The Rings fame. Compared to Hard Candy prior to the screening, this however felt several leagues below David Slade's film and did little for me, proving to be the first real disappointment of the day. 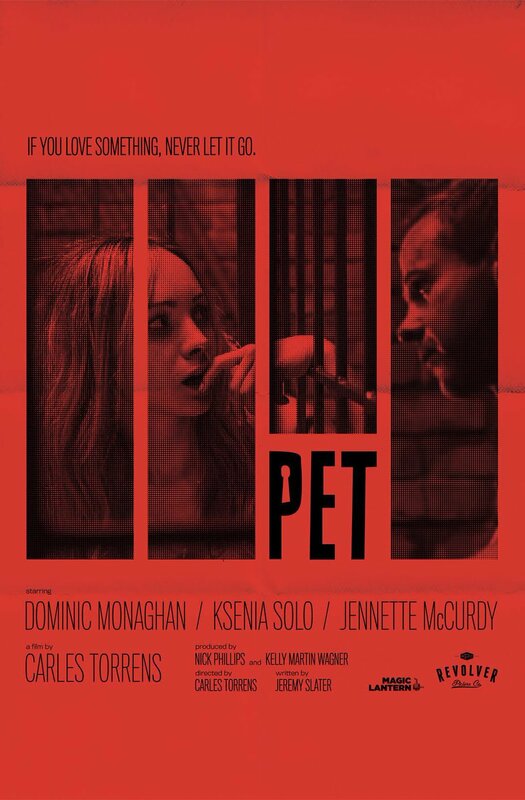 Interestingly, the reaction to Pet on Twitter immediately following the screening showed that I was firmly in the minority in this regard, with many in attendance praising the film highly. It's scheduled to play at LIFF30 again on Monday 7th November, so keep an eye out for it if you fancy making your own mind up. Thankfully, Day Of The Dead's closing film ensured the day ended on a soaring high. South Korean zombie movie Train To Busan has been praised wherever it's gone, and rightfully so. Whilst feeling quite different to The Girl With All The Gifts which I saw last month, this was at times on a par with that film, offering blistering action, blood-soaked horror and even some touchingly emotional moments right up until the final moments. As much as I loved The Witch last year, Train To Busan has usurped its position as my overall favourite Day Of The Dead film.